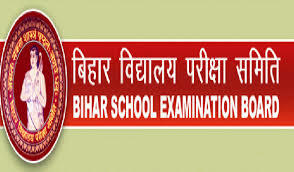 Latest: Bihar Board 10th Result 2019 will be announced in the 4th week of June 2019. Step 2: From the left side of the screen, click on “Annual Secondary Exam 2019”. Step 3: Now, click on “Result” from the drop-down menu. Step 4: You will be directed to a new page. Enter you Roll Code, Roll Number and Date of Birth (in DD/MM/YYYY format). Candidates have to secure a minimum of 30 out of 100 in all subjects. Candidates must obtain a total of 150 marks. Candidates must pass in all the subjects.